One of the two major tweaks the UFC made to their long-running “The Ultimate Fighter” franchise when it transitioned to FX was that the reality show would start to offer live elimination bouts. After just one season under the new landscape, UFC president Dana White told Yahoo! Sports they have decided to return to a pre-recorded format. 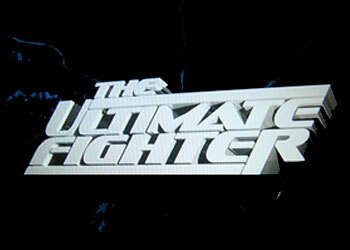 In past seasons, the first portion of each episode comprised of footage from inside the TUF house and training. That structure held true for “The Ultimate Fighter: Live,” but for the first time they aired the eliminator bouts live leading up to the finale. Although the “jive-live” format gave the 15th edition a fresh look, it led to time overruns and an inability to develop story lines to familiarize the audience with the unknown contestants. The other change TUF underwent was switching from Wednesdays to Fridays nights at 10PM ET (7PM PT satellite). That, however, will remain the same, much to White’s dismay. According to White, casting for Season 16 will begin in approximately three weeks, with the debut scheduled to air in September. Welterweights will be competing for a six-figure UFC contract. Octagon officials are still unsure of which superstars will serve as opposing coaches.